Fresh summer berries have got to be one of the best parts of summer. Whether it’s pies, tarts, cobblers or on ice cream, it’s hard to beat that fresh summer taste. 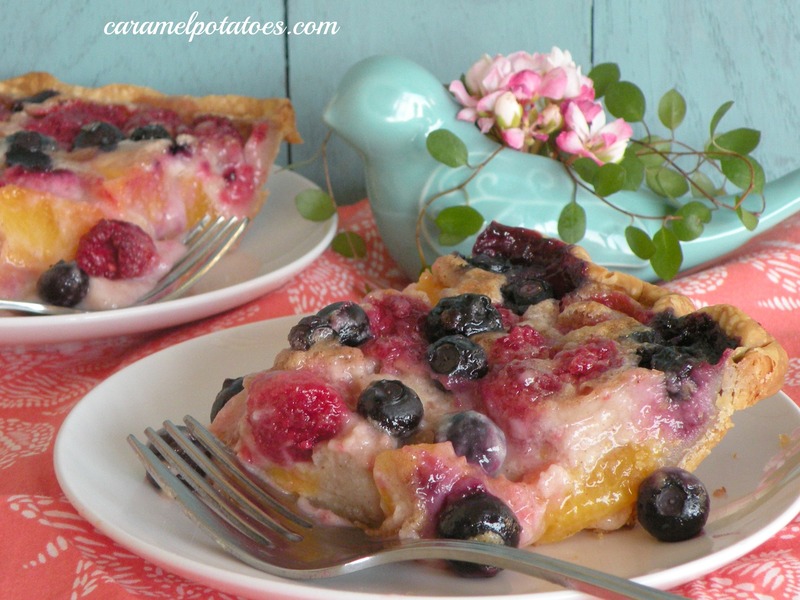 This pie is one more recipe you’ll want to add to your summer fruit favorites. 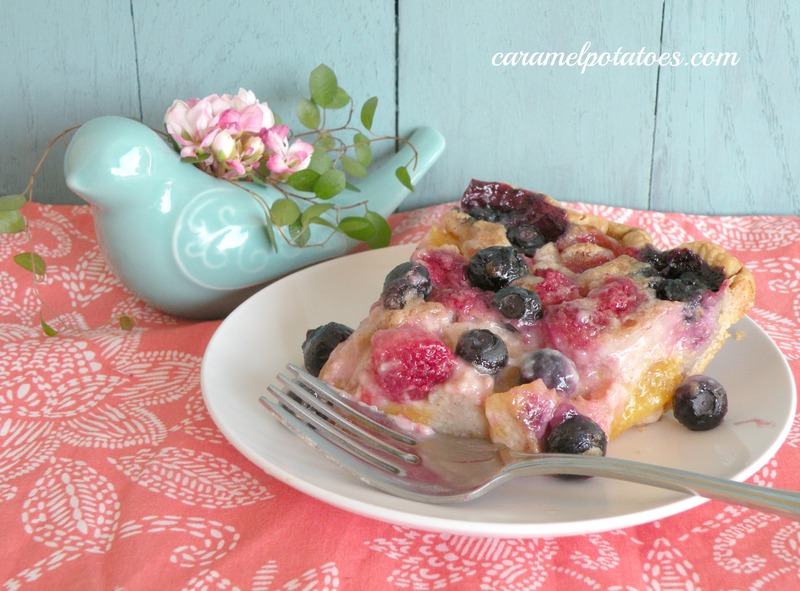 A light custard pie with fresh peaches, raspberries and blueberries. Of course you can substitute any summer fruits and berries you like to make it your own! 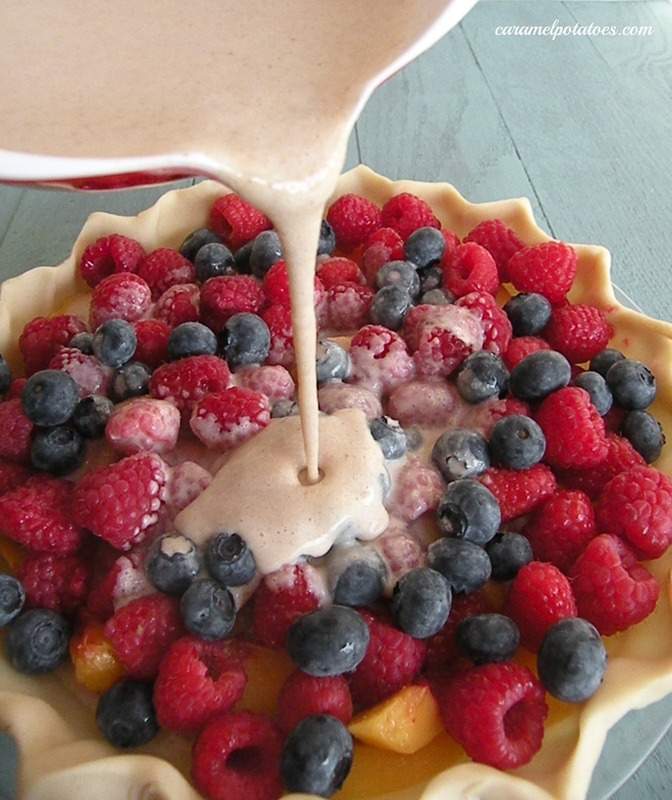 Place fresh fruit in the prepared pie crust. Mix together sugar, flour, salt and cinnamon in a small bowl; set aside. In a mixing bowl, whisk together half-and-half with egg. Add sugar/flour mixture slowly until well blended. Pour mixture over fruit in pie crust. I made this last night – without the crust. I used peaches, blueberries and sliced grapes. 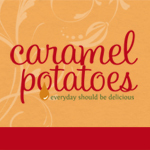 It was unanimously rated as delicious by all dinner guests. Susan – what a great idea to go without the crust! Glad it worked out for you and your company!! Thanks! I am drooling looking at this. i will be making this soon.